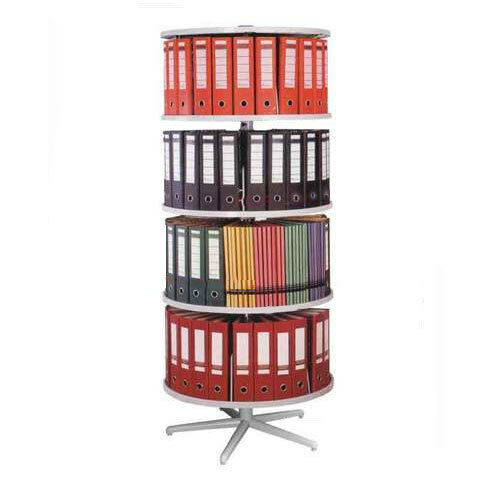 Manufacturer of a wide range of products which include round file system, modular filing system and component organizers. We are offering Round File System to our clients. 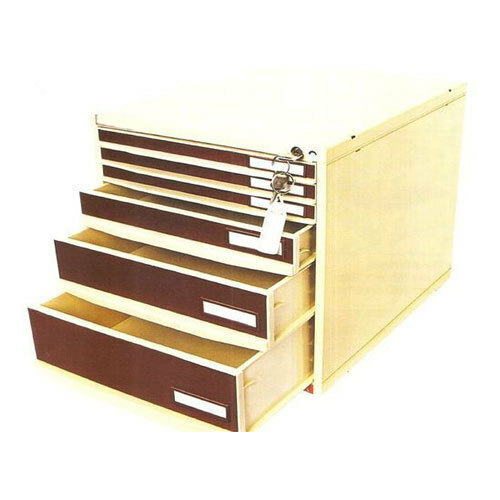 Modular Filing System is an ideal plastic filing system based on standard modules which can be interlocked and stacked on top of each other.The basic system is around four drawer sizes which can be interchanged in the ratio of 1:2:3:4. all cabinets can be supplied with/without central locking system. Due to the system being modular in nature, these systems are used in a large variety of applications like Offices, Hospitals, Homes, Electronics, Engineering and Textile Industries. 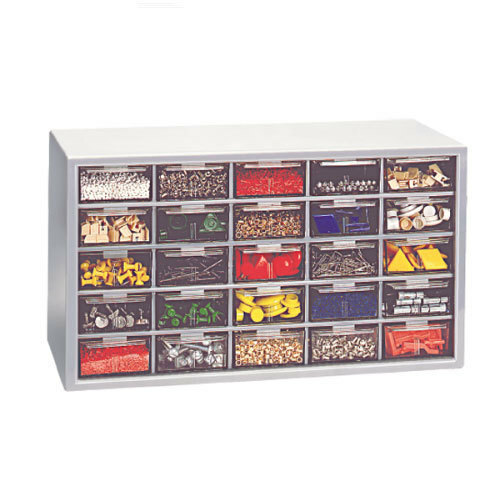 We are counted among the leaders in supplying premium grade of Component Organizers to the customers. Procured from reliable vendors of the industry, these products are made up of high-quality raw material which keeps them in line with the pre-set quality standards of the organization.